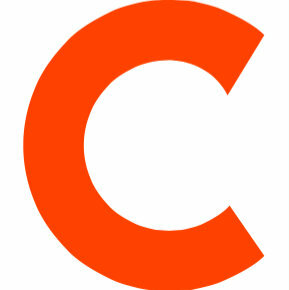 Chris Rauber is set to retire from the San Francisco Business Times at the end of October. Rauber has been a reporter with the paper since February 2004. He has announced plans to continue working as a freelance journalist and writing his own projects including a potential book. Rauber also worked at the paper from 1989 to 1998 as its associate editor and East Bay bureau chief. 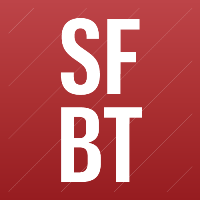 Follow the San Francisco Business Times on Twitter.